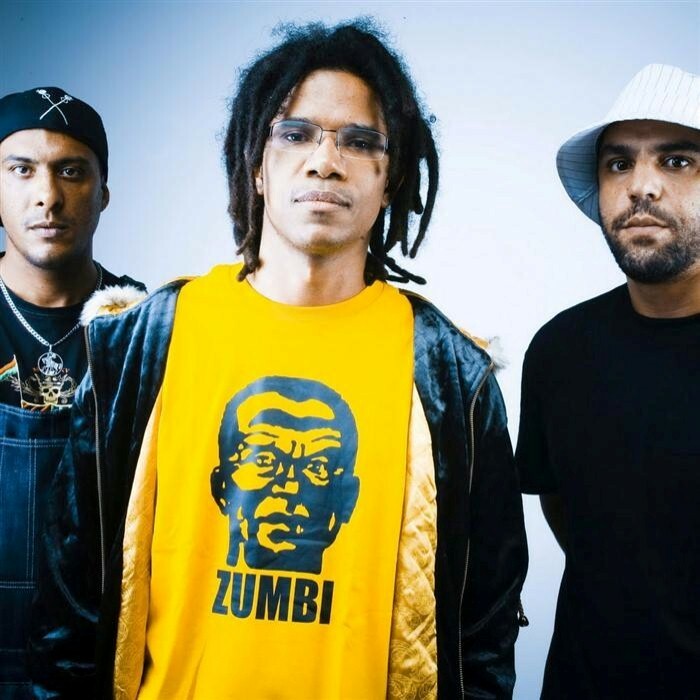 Natiruts are a popular reggae band formed in Brasília, Brazil in 1996. Alexandre Carlo invited his soccer friends from Brasilia city in order to begin a new band in Brazil's capital. They are Luis Mauricio (bass) and Bruno Dourado (percussion). Later, the group 'enlisted' some new members: Izabella Rocha (backing vocals) and Kiko Peres (solo electric guitar). The first album (Nativus) was released in 1997. On the following albums (Verbalize - 2001 and Quatro - 2002) Tonho Gebara participated (solo electric guitar). Nowadays, Alexandre finds himself as lead vocalist and guitar player accompanied by Luis, Bruno, Isabella and drummer Juninho. Natiruts aim to represent brazilian roots reggae.